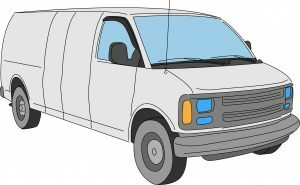 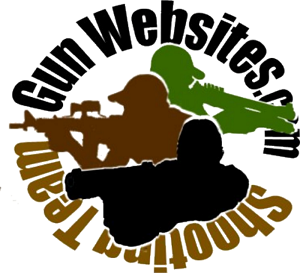 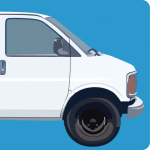 The van was built in 2002 at the Wentzville Assembly Factory outside Springfield, Missouri. 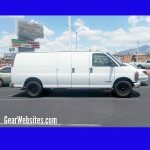 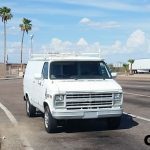 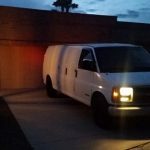 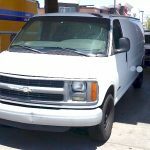 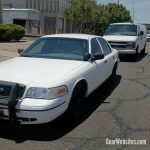 In July 2017 the van was sold to a buyer in Phoenix, he posted the van for sale on Craig’s List and 2 days later I bought it from him. 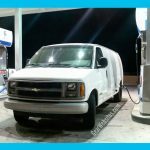 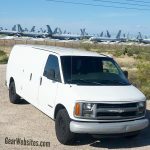 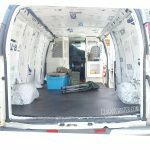 The Van Life – Why the van for Travel ?